Each cup comes fully assembled with a Mystery Magnet. Live on the edge & take advantage of our lowest Home User cup price. Each cup arrives fully assembled with a Bottoms Up logo magnet. 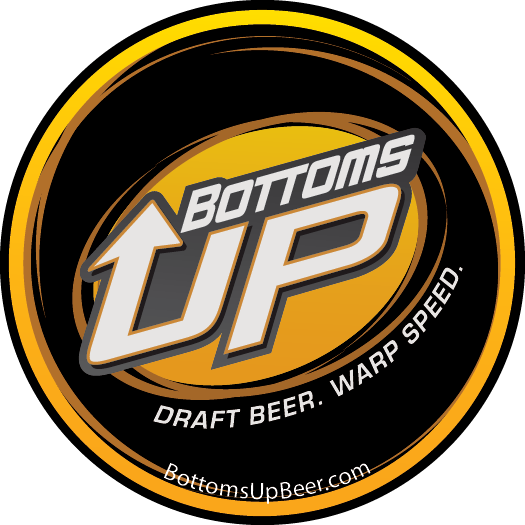 Bottoms Up Logo Magnet packed in 100 quantity rolls for use in any Bottoms Up vessel.